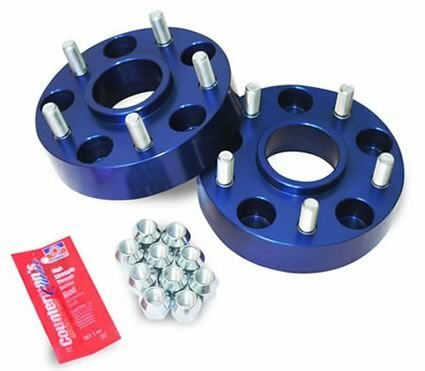 These 5 on 5", 6061T6 aluminum spacers are an easy way of spacing out front and rear 07-18 Jeep Wrangler JK, 06-10 Commander, & 05-10 Jeep Grand Cherokee WK axles. Each kit comes with 2 wheel spacers, 10 standard wheel studs (pre-installed), 10 lug nuts, and Loctite. Each wheel spacer is anodized in dark blue, using a double anodizing process for twice the corrosion resistance. In addition, each wheel spacer is wheel and hub centric for a perfect fit. 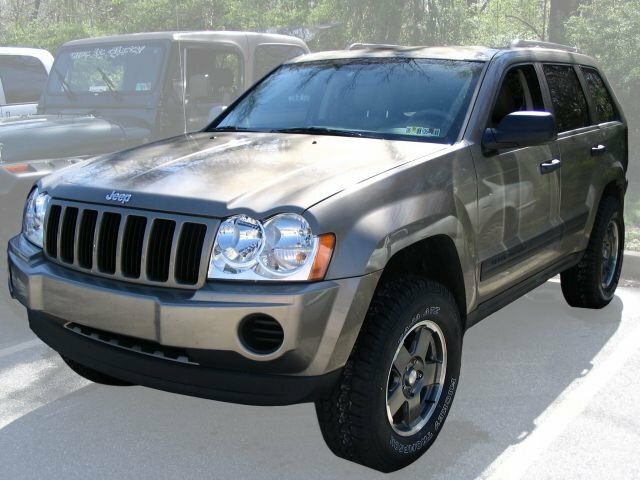 99-04 Grand Cherokee WJ Spacers also available shown below. I got the 1.75" spacers. Easy to install, and no movement when checking them in 50 miles. Added a nice look. Can recommend.